What's the difference between QR code and RFID tag? RFID is a non-contact automatic identification technology, any item can be mobile identification, for any items to items, from the production to the consumer. In the hands of each link to track and record product logistics information. It through radio frequency signal automatically identify target objects and access to relevant data, identify work without human intervention, it can work under all kinds of harsh environment. RFID system mainly consists of electronic tag, antenna, reader, middleware and host. The basic working principle of RFID technology is not complicated: the tag get into the magnetic field, after receiving radio frequency signal from the read/write device, with the energy gained by the induced current send product information stored in the chip, or take the initiative to send a frequency signal. The reader reads the information and decodes and sends it to the central information system for data processing. RFID technology has the advantages of high security and information control. In the process of using RFID, it can effectively reduce the cost of goods and effectively control the generation of fake and inferior commodities.Therefore, RFID tags are indispensable identification tags for items entering the Internet of things. 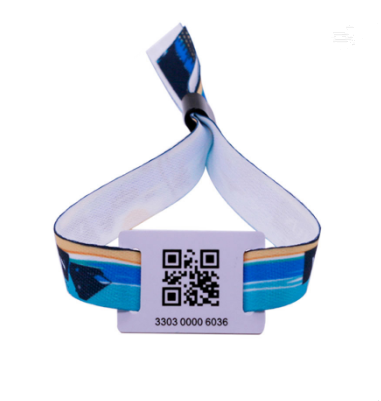 Both QR code and RFID technology are considered to be the replacement products of bar code, and their recognition and authentication of objects is the key link of the Internet of things.They have the characteristics of large storage information and high security. One-dimensional bar code are familiar. In a book, CD or have a bar code on the food packaging bags, a dimensional bar code is mainly made up of black and white stripes, composed of English letters or Arab Numbers at the bottom of the stripe sequence, is mainly used to store the information of goods. The QR code usually is square structure, lattice form, with black and white symbol information geometry to record data, is made up of a particular geometric figure according to certain distribution on the plane. Because the QR code is both horizontal and vertical, the information storage is large and the bar code occupies a small area when compared to the one-dimensional bar code. The information recorded in the QR code can be automatically identified and read by the image input device or image scanning device. The one-dimensional bar code can record the basic information of the commodity, but cannot provide the detailed information of the commodity. If necessary, we will query the detailed information of the corresponding bar code through the database.And the QR code does not need the database to view the detailed information of the commodity, simple and convenient. Firstly,in terms of the production cost, the QR code is the same as the one-dimensional bar code ,which is almost free information shortage technology. The QR code mainly transfer the information to some special figures which computer can easily recognize through an algorithm.Then put these special figures on the product, for the reason that the cost of printing a special figure is all depend on the value of the tag, so the cost is approaching zero. 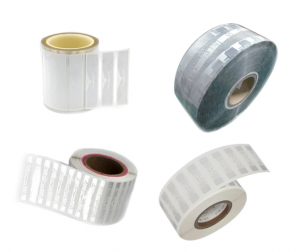 The difficulty of RFID technology in promotion and use is its high cost. Each RFID tag costs average above 1 dollar. For the normal smallware ,the price of the tag is more expensive than itself. Therefor normal manufacturers and the retailers are hard to accept. For now, people already take many actions to reduce the cost, but still needs quite a long time to achieve the price that people could mostly accepted. Secondly,for the application.Using the QR code,it must be scanned by the equipment and you can only scan one at a time. If the quantity is big,such as large warehouse inventory, the worker have to climb up and down to find and scan the QR code with scanning equipment, it will waste time and energy. But if you using RFID tag, the advantage is quite prominent. While each products has its RFID tag, workers simply read the data on the reader in the office. And look at the ETC channel on the highway.Some highway has ETC channel in order to save the cost. 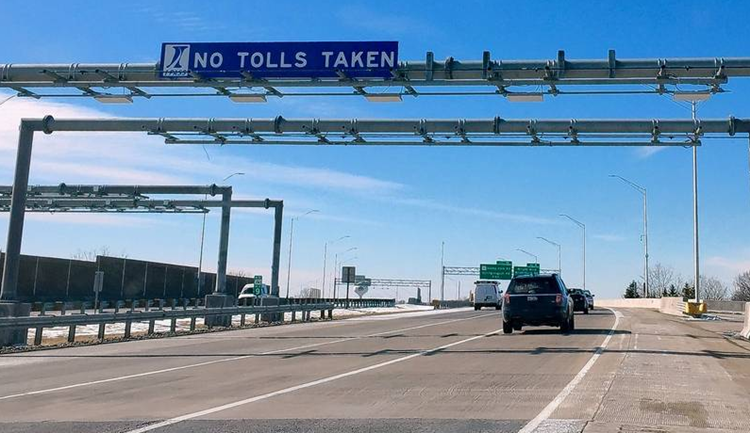 No-stop tolling not only reduce the quantity of the manager worker,but also solve the problem of highwayThis kind of payment only the RFID tag can achieve, the QR code can’t. The QR code have various of applications in the mobile e-commerce, such as the hottest e-commerce platform: Taobao. In order to improve the competitiveness, many vendors have created their own QR code, buyers can scan QR code into the mobile phone shop website to know the store credit and commodity information, take the store coupons, etc.This low-cost promotion is popular among buyers, also increases the sales.The QR code, which is used in mobile commerce, has an absolute advantage and cannot be replaced by RFID tags. RFID technology will emit radio frequency signals at irregular intervals, and we can read RFID tags through readers, which is not conducive to privacy protection. Through the above comparison, we can see that each of the automatic identification technology has certain advantages and limitations, and coexistence of multiple technologies can give full play to their advantages and can make up their disadvantages with each other.According to the different usage environment and technical conditions, we can adopt different identification techniques according to the characteristics of the objects being used.For example, RFID technology currently has a better application in the Internet of cars, and in mobile e-commerce, the qr code has achieved good results.The use of these identification techniques can make a big difference in our productivity and living standards.Realize the “intelligence” of life as soon as possible.